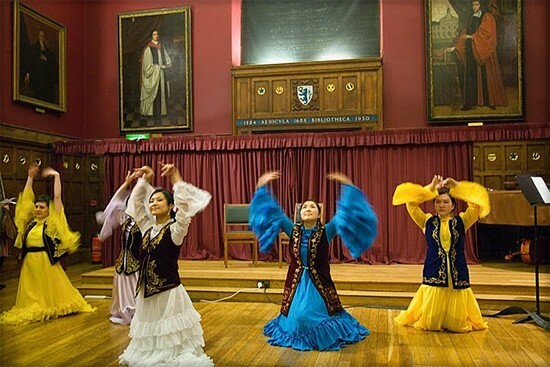 Cambridge Central Asian Forum and Cambridge University Kazakh Society, Cambridge University Uzbekistan Society and Cambridge University Azerbaijan Society is delighted to invite you to the annual celebration of the Nauryz Spring Festival. Nauryz is the Persian word for New Year and it marks the coming of spring in the countries of Europe’s eastern boundaries and all way across to the Pacific. 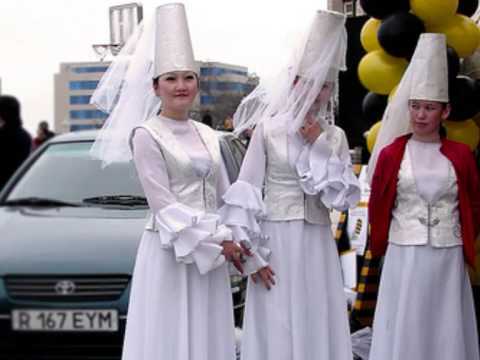 Nauryz transcends religious, ethnic, linguistic and national divisions and brings people together. It showcases the region’s rich tradition and mythology for the world to experience. Above all else it is an occasion for celebration. We would like to share this spring cheer with you! Come and discover completely different cultures, traditional costumes, dance, music and food. Watch an amazing show prepared especially for your enjoyment. 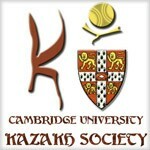 The event is organised by the Cambridge Central Asia Forum, Cambridge University Kazakh Society, Cambridge University Uzbekistan Society and Cambridge University Azerbaijan Society and sponsored by Embassies and organisations as well as companies with interest in the region.